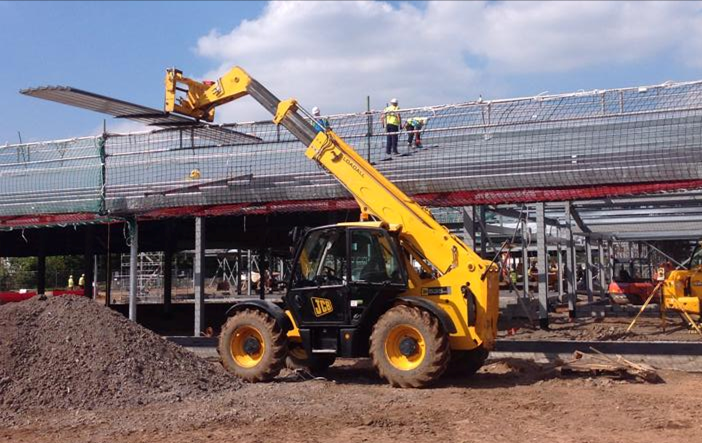 When it comes to construction, here at Cope we pride ourselves on being able to deliver a service to assist you, no matter how big or small your project is. From inception to completion, our range of expertise will ensure that even the most complex project will be dealt with in a professional manner. At the other end of the scale, we can provide a simple risk assessment and method statement for a one off task. Please click the button below the image to read about important changes in Construction Design and Management (CDM) Regulations which came into force on 6th April 2015.